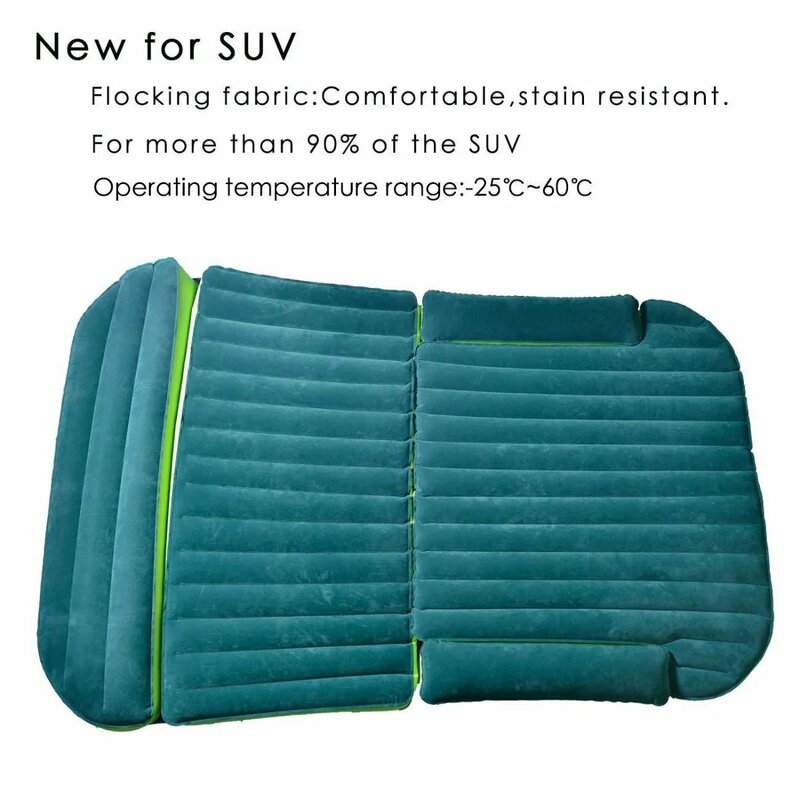 A quality mobile air bed is a must have if you are travelling or camping. This is because it is important to be able to sleep comfortably wherever you are. Any daily activities that you plan will be less than enjoyable if you do not get a good night's sleep. 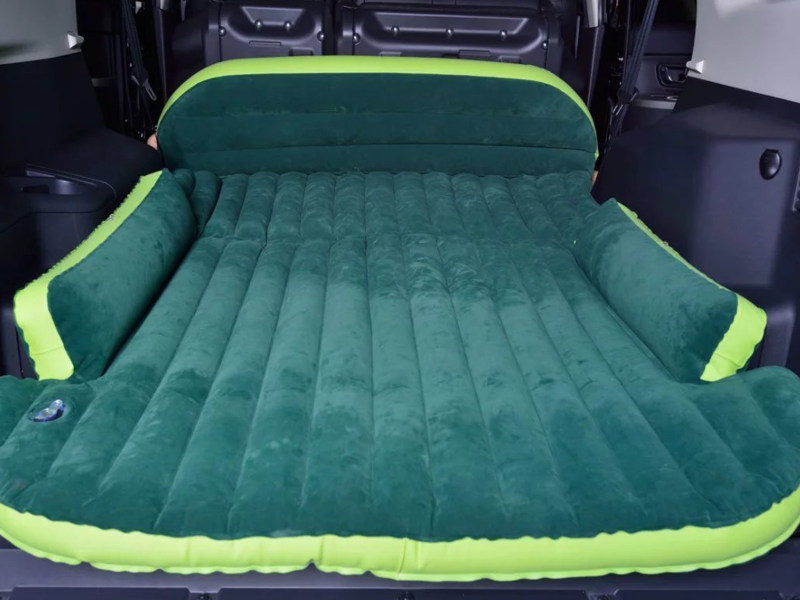 This airbed is designed to fit most SUVs and minivans. It is also designed to be comfortable, durable and convenient. You will find that this heavy duty air bed is definitely as durable as you need it to be. This is important because you don't want any issues when you are trying to rest. It can be transported in a convenient and reliable way. You can be certain of getting a good nights sleep on this air bed because of the great features it has. It is made from durable material that is soft to the touch because comfort matters. 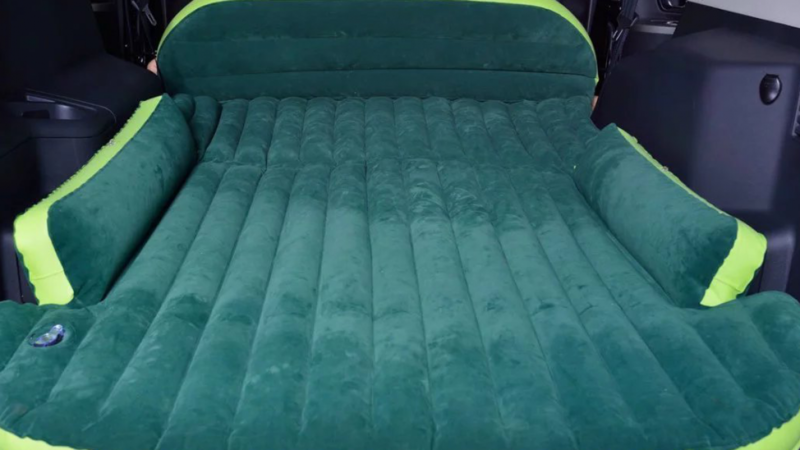 When it is folded the airbed measures 11 x 9.4 x 6 inches. This is a great size for transporting as it will not take up too much room. You will have plenty of space to pack all of the other things that you need. It is made of soft, breathable PVC material that is also environmentally safe. Some cheap inflatable mattresses can smell like cheap plastic which can be unpleasant. This one is scentless and non toxic. It can be inflated or deflated in less than two minutes using the equipment provided. Because you want to spend time enjoying yourself when you are away from home.